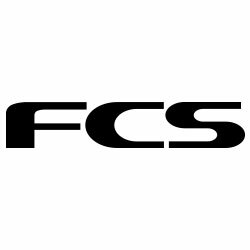 With a balance of speed, flow & response the FCS II Performer GF Quad Rears Set excels in all conditions. 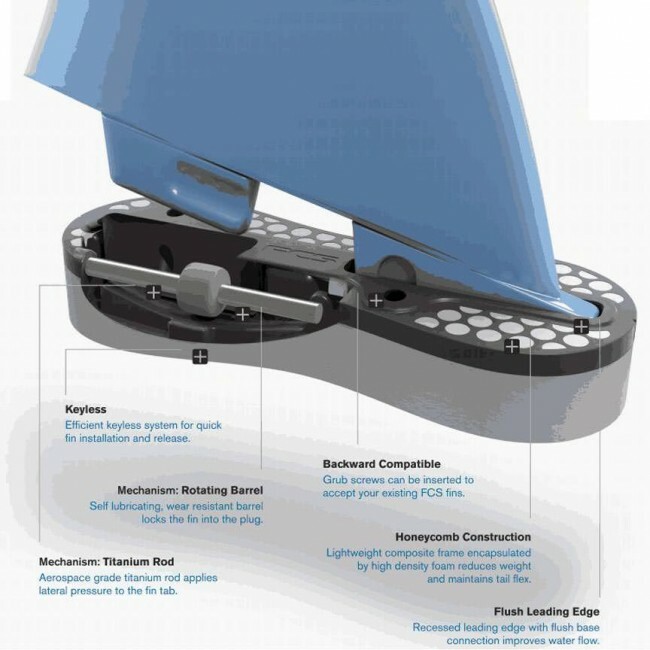 An all-around fin designed for surfers wanting a combination of speed and maneuverability with flow between turns yet still perfectly reliable for a range of surfers, conditions and board types. This well proportioned template is made with Inside Foil Technology (IFT) delivering a balance of drive, pivot and hold. Material: Glass Flex has been formulated to replicate the flex and memory properties of hand layed fiberglass. 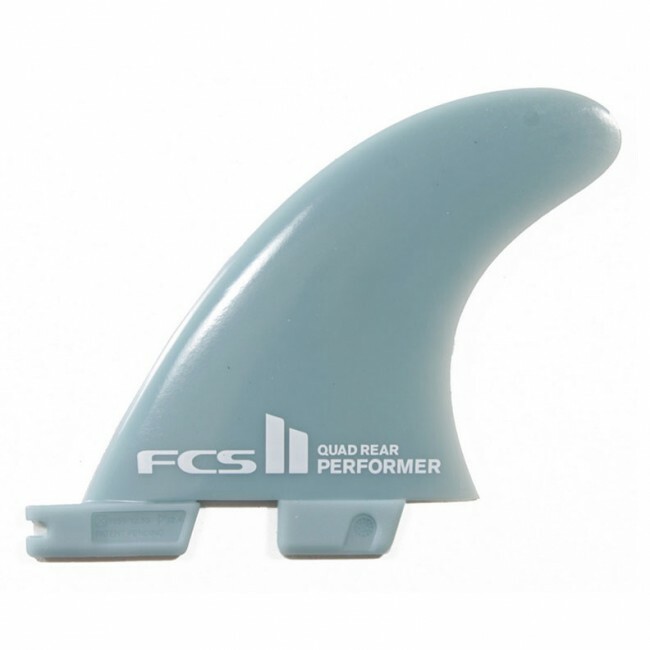 It's advantages over other composite fin materials include stiffness, a more positive flex pattern (nice tip flex, little base flex) and remarkable flex memory. 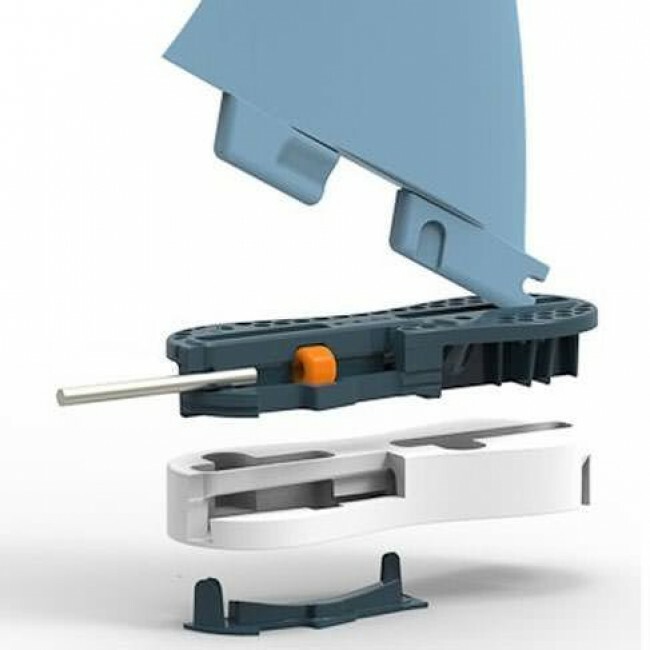 The precision of the injection moulding process ensures the highest accuracy in geometry in each fin produced.